Colonel Nogov: There does need to be a bit of clarity regarding the word government and the state. The word “government” has a few different meanings. One is essentially synonymous with “The State”. 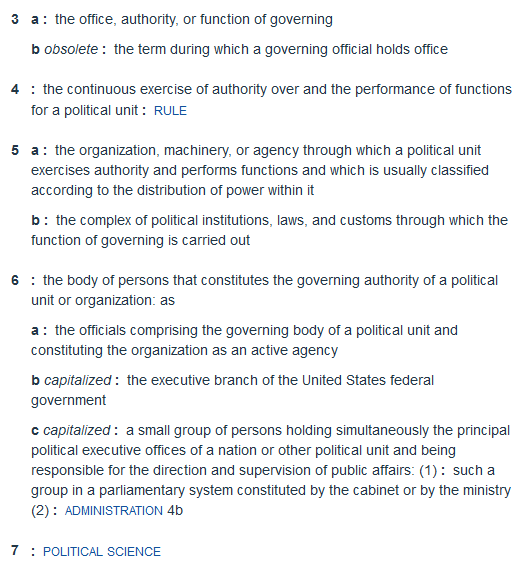 Another definition is how we govern our lives, the government of a contract, a governing body of an association, etc. For the purpose of this website, when I refer to government, I’m generally referring to the state. 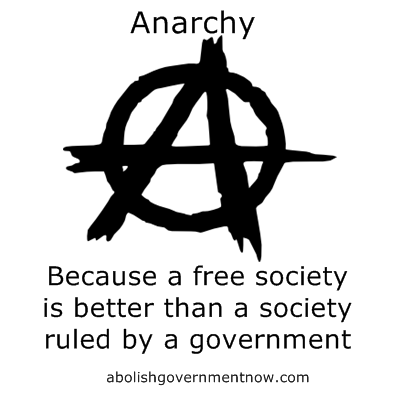 I use government instead of state because, oddly enough, whenever I talk to statists, using the words “The State” is lost on them. When I say, “the government”, they understand. 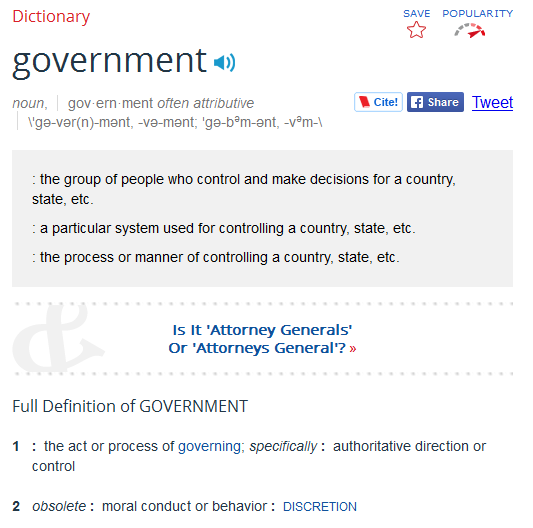 It’s unfortunate that the word “government” has these multiple meanings. If I were to say I oppose government without any other context, what do I mean? 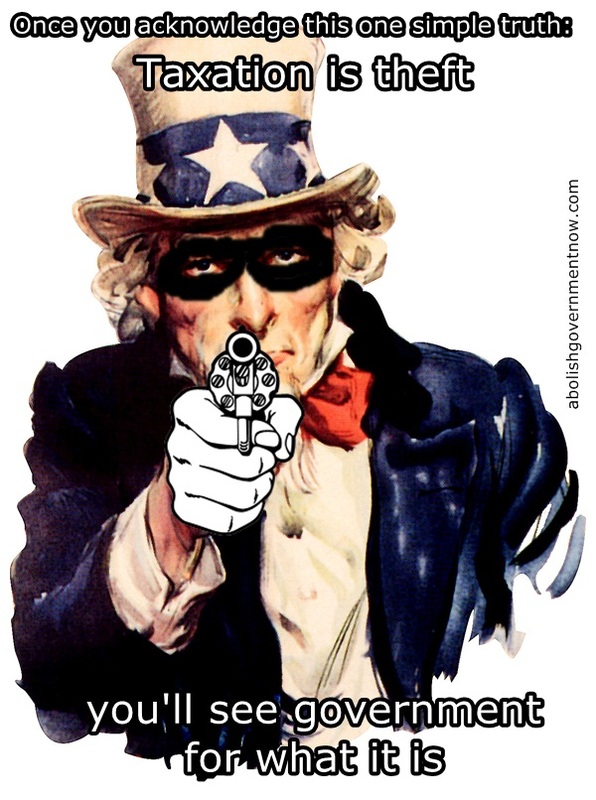 If I were to say I don’t oppose government without any other context, what do I mean? I oppose Government, but I don’t oppose government. It sounds contradictory. 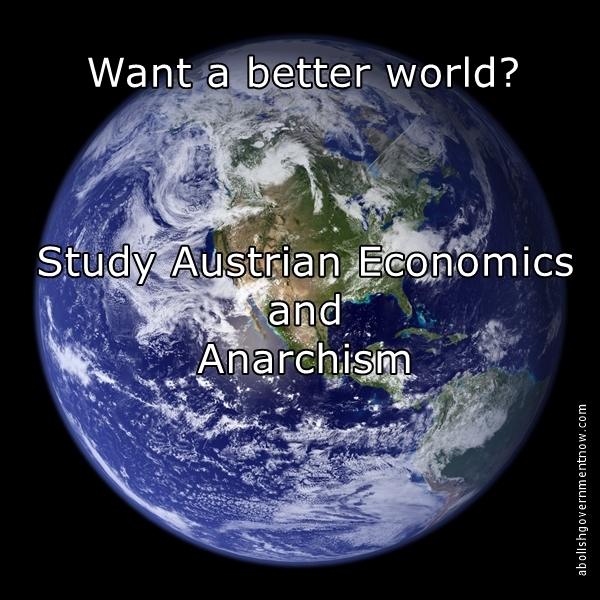 I don’t oppose any voluntary association. The terms and obligations of parties is governed by a contract. A large business venture may be too much for one person to manage, so a governing board may need to be established. If these are voluntary and spelled out in contracts, there is nothing wrong with that. Employment contracts are governed by the terms. I generally try to use the word governance, instead of government, in these instances for clarity. What I oppose is The Government. 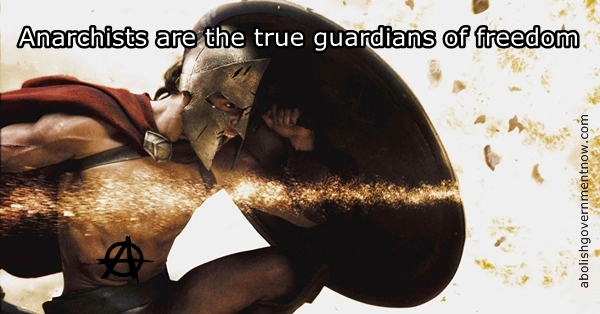 The meaning being the men and women and system that controls a state or country. 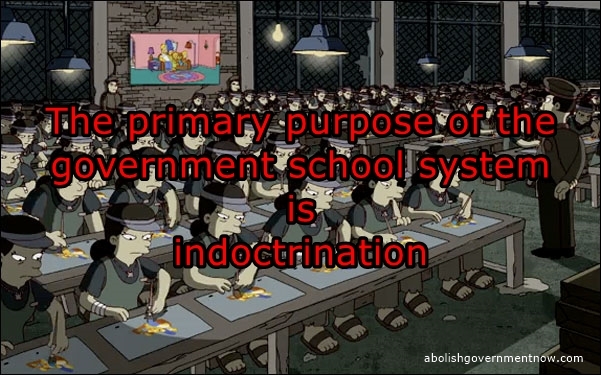 There is nothing voluntary about The Government. They dictate, people obey or are punished. It’s a violent coercive arrangement. This arrangement needs to be abolished.